Pork Buns Extinct In Singapore? Over My Dead Body! Boon checks his mail every day, and he’s never satisfied. As a man who gained a reputation as Buffet King while he was alive, Boon was a man who lived to eat, even in the afterlife. His children were sending lame food offerings to Heaven. The sugarless Vitablend soy drink was not acceptable, and he expected more from the land of glorious pork buns and oyster omelettes. He descends to Earth to make demands of his family and is shocked to find out that all food in Singapore was replaced with a liquid meal substitute, produced by a corporate behemoth, Vitablend. Boon found the source of his misery, the boss of Vitablend, who campaigned successfully for Singapore to adopt a food-replacement scheme. That was why roti prata was a distant memory for an entire generation of Singaporeans. 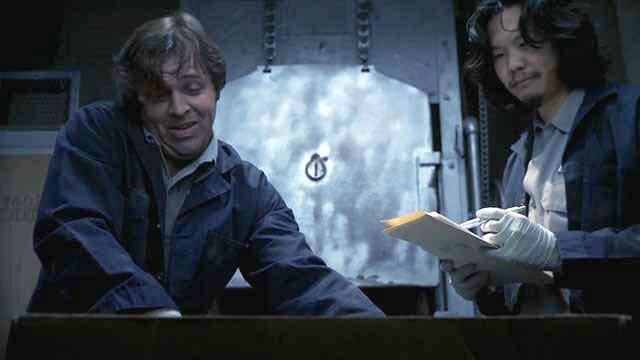 Together with Joe, Boon hatched a plan to break into Vitablend to contaminate the factory production. Their attempt was foiled. Boon has to confront a truth about his legendary gluttony. He Worked At The Crematorium. One Day, A Dead Body Changed His Life. 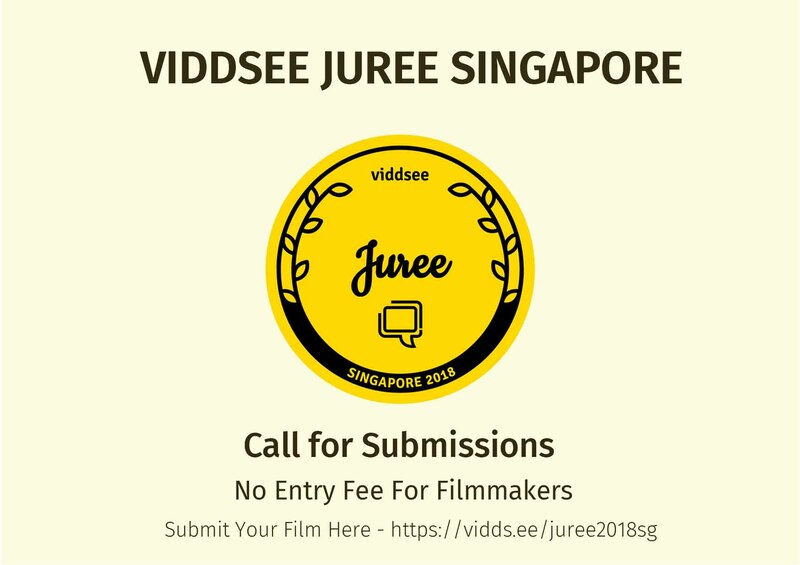 Share Your Vision Of Singapore’s Future In This Competition!